As far as muscle car racing goes this may well be the best footage we have seen in a long time. It shows the magnificent 2017 Chevrolet Camaro ZL1 racing the Dodge Viper ACR. Vicious race filmed from the Camaro ZL1 shows just how hard is it to keep up with the Dodge Viper ACR. Actually, the driver simply could not keep up with the most amazing V10 car to ever come from the USA. After all, this machine has many record runs on tracks around the world. And now, Dodge team will even try to take the Nurburgring record. Or, at least, to make a sub seven seconds run. Nevertheless, the Camaro ZL1 is not a slouch either. 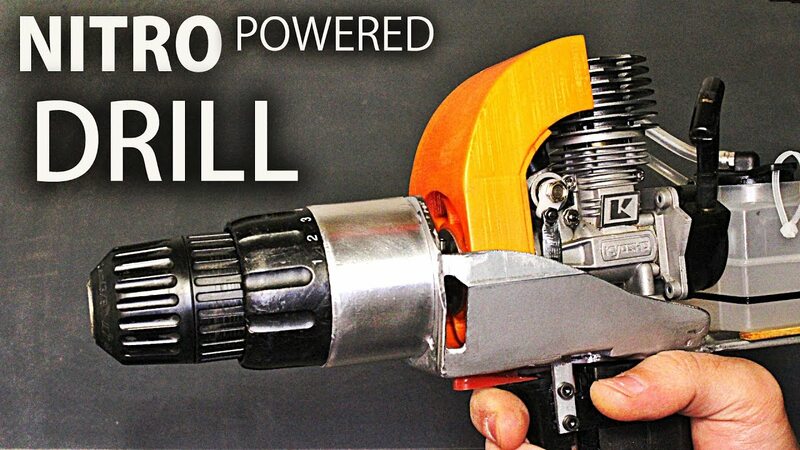 After all, the car disposes with 650hp and can reach 60 mph in 3.7 seconds. Almost supercar fast. 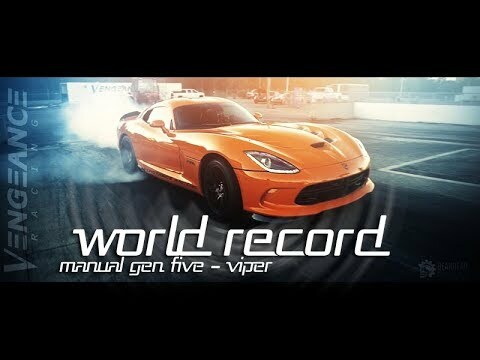 The Viper ACR, on the other hand, can do the same in 3.4 seconds. That is, of course, only one little part of this story. The ACR is the most extreme interpretation of the Viper ethos. Extreme aerodynamic features work wonders on the track, making the Viper capable of slashing through the chicanes faster than the Camaro ZL1 ever could. No wonder that the car can do magnificent 7 minutes, 3.04 seconds around the Nurburgring. On the other hand, the Camaro ZL1 slashed the ring in 7 minutes and 16.04 seconds. 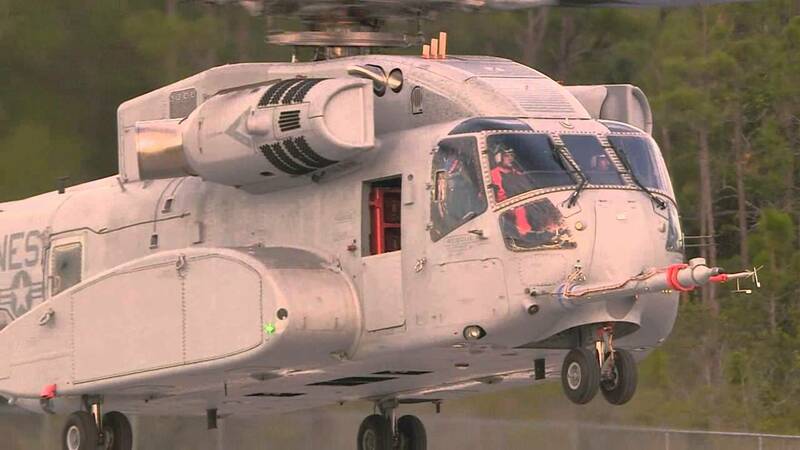 Sikorsky Aircraft CH-53K King Stallion First Flight ! WOW!